BMW Archives - Page 25 of 25 - Muscle Cars Zone! 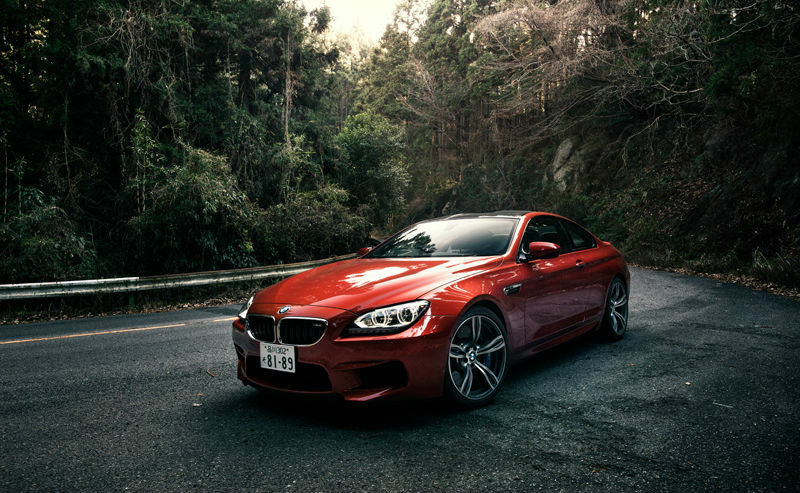 BMW M6 Car: A Class Of Its Own! Must see, Amazing Limited Edition! 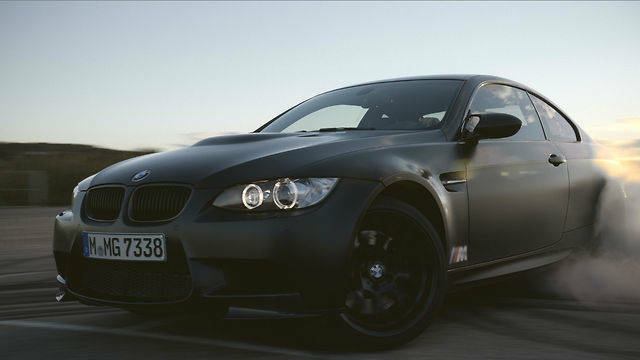 BMW M3: Clash of the Champions! 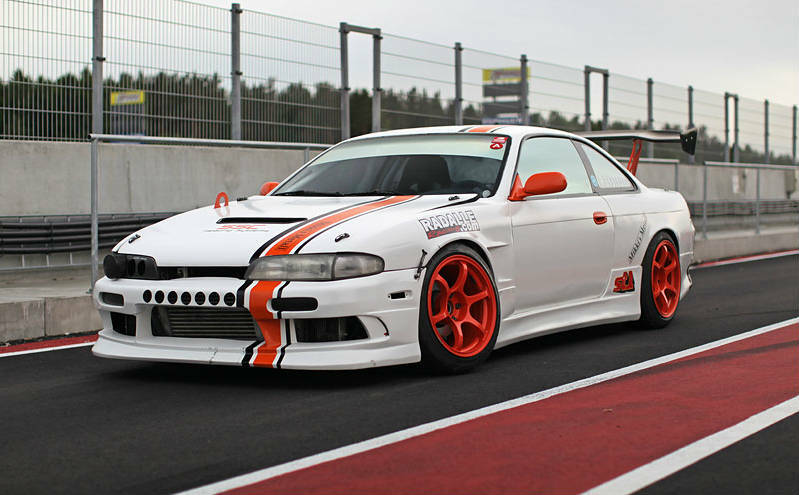 V8 Turbo Swapped S14 from Finland! Must See, Beauty On Point! 11 of the Best Driver’s Cars in the World: Drag Race VIDEO! 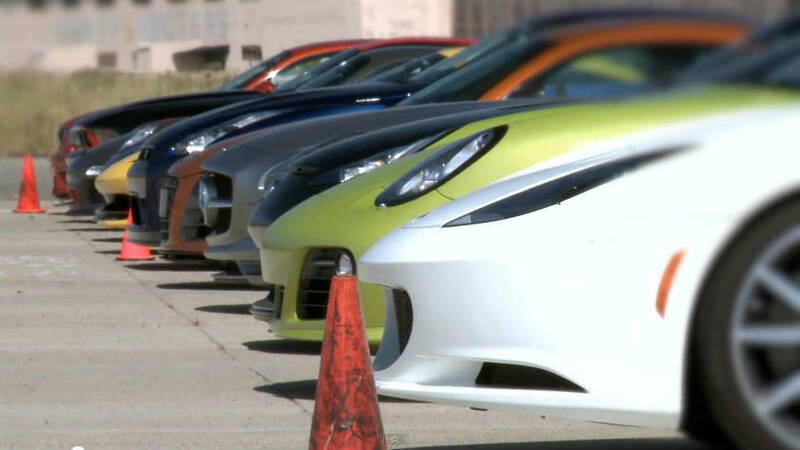 With the 11 of the best driver’s cars in the world, here is the world’s greatest drag race! 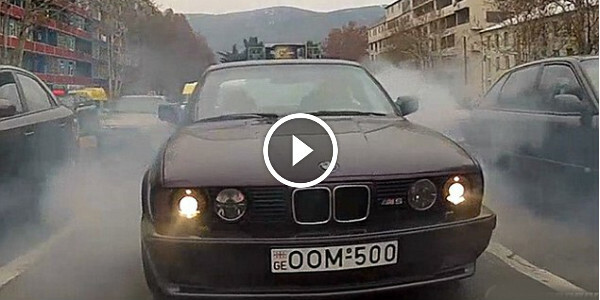 CRAZY BMW M5 E34 Drifting by Giorgi Tevzadze Through the City Center! 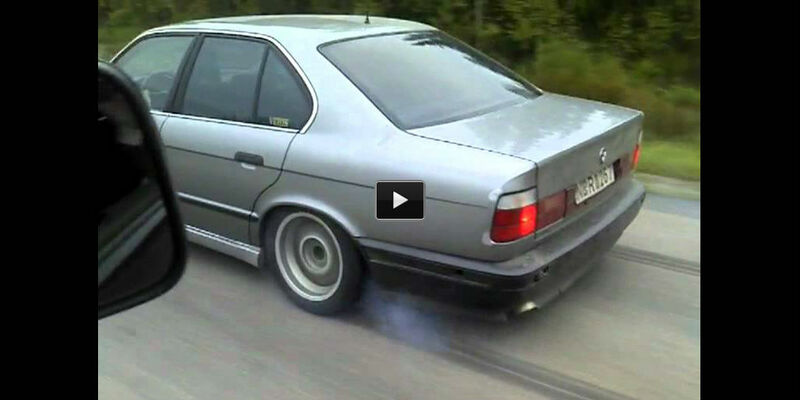 913hp BMW M5 Makes the Longest Street Burnout You’ve Ever Seen! The 2015 Genesis Sports Sedan Spy Video! Release Date – January, 2014 Detroit Auto Show!